ESTCube-2 is a space technology demonstration mission to test a “plasma brake” for deorbiting satellites and to test electric sail propulsion technology. 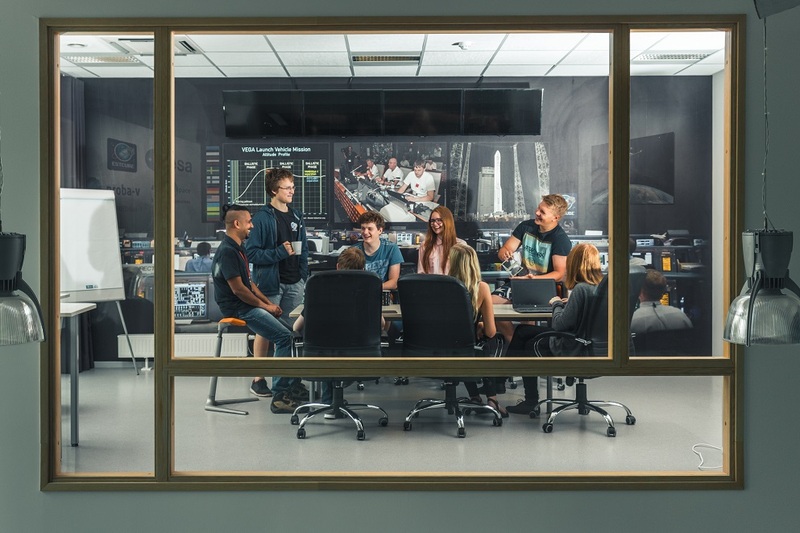 The people behind the mission are mostly students who are united by the shared passion of space exploration. And there’s many of them! 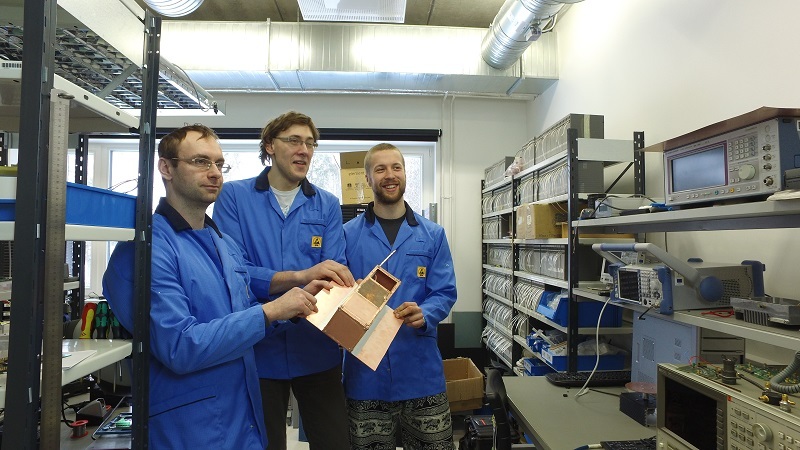 When the first Estonian satellite ESTCube-1 united more than 100 students, ESTCube-2 satellite has already brought together about 200 students from many different fields of study. And they collaborate on Fleep! We spoke to Kadri from the ESTCube-2 team about how and why they use Fleep for their project communication. So, here’s the ESTCube-2 Fleep user story! We were using Skype as our main communications tool prior to Fleep. As Skype lacked quite a few necessary features, we decided to move away from it and adopt something else. Specifically, Skype lacked consistent conversation history with search functionality and an Atlassian JIRA integration. What are you using Fleep for? It is easy to create conversations around specific topics for discussion. During the ESTCube-1 satellite project, we mainly used Skype chats for different teams. While we also considered IRC, Slack and HipChat, we eventually chose Fleep because of its live support. We have a dedicated chat with links to all of our Fleep conversations. So anyone can use the conversation links posted in the chat to join the conversations relevant to them. Occasionally, 1:1 conversations are created to share links, code snippets or any other personal messages. I like the fact that Fleep has mobile, web browser and desktop applications (including Windows, macOS, Linux). This means that I can be connected and receive information on the go, or even when I do not have any personal smart devices with me (using someone else’s computer, for example). Pinned messages and file sharing are also a very convenient features. Not to mention the possibility of creating conversations around different topics to discuss specific agendas. Fleep maintains a long-term chat history with a search function that works wonderfully. This is perfect for finding that specific link that was shared last year. We use a channel list approach, so all the different conversations our team members might be interested in are located in one specific conversation and no other messages are posted in that chat. This means that people can join and leave conversations freely, and choose which ones they wish to participate in. Having all of our team members in one conversation also means that they are easily discoverable for getting in touch and creating new conversations. We work in different countries and continents, and don’t lose touch with each other while focusing on various challenges. Yay, thanks for sharing the ESTCube-2 Fleep User Story! You can find all featured user stories under the Fleep User Stories category. Make sure you also follow Fleep on Twitter and Facebook to keep an eye on our news and updates!